HMRC Code - the first 15 hours of which would be Broom Barns Nursery. A copy of the completed form will be sent to this email address. National Asylum Support Service Number if applicable. National Asylum Support Service Number is applicable. I agree to Broom Barns School using this information to consider my application for a nursery place. I understand that if any part of this completed application for is found false the offer of a place will be withdrawn. I understand that the completion of an application does not guarantee a place in nursery class. I understand that, if offered a place in the nursery class, I have to apply separately for a place in reception (Primary). I understand I must provide evidence at the time of application if I have answered ‘YES’ to any of the criteria overleaf e.g. SEN, Medical reasons etc. 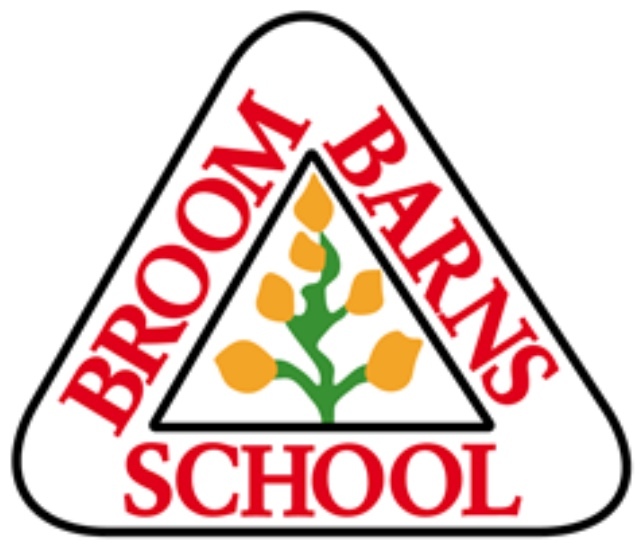 I agree to complete, in full, and return a Nursery Declaration Form if my child is offered a place at Broom Barns Nursery.